At Modern Design Wardrobes we dedicate ourselves to provide quality wardrobes, shower screen, flat pack kitchens and many more services. We help you from start to finish. Design your wardrobe, manufacture then install. State of the art machinery means top quality products and finishes. Family owned and run which means more love and care is put into all our products. 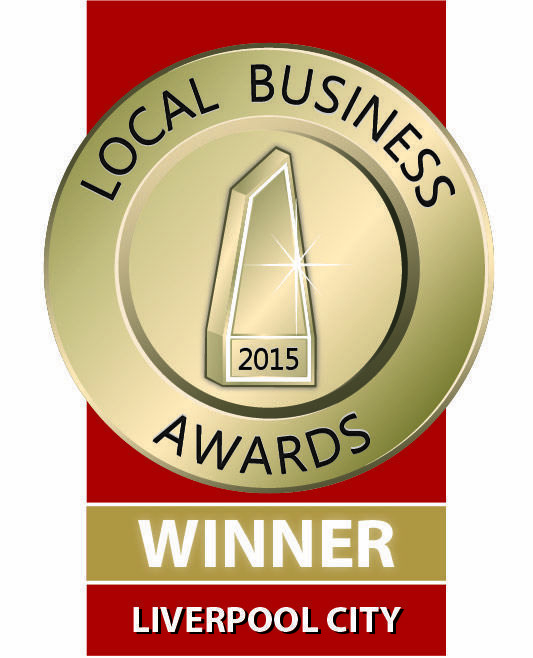 WINNER of the most outstanding service and trade at 2015 Liverpool local business awards. 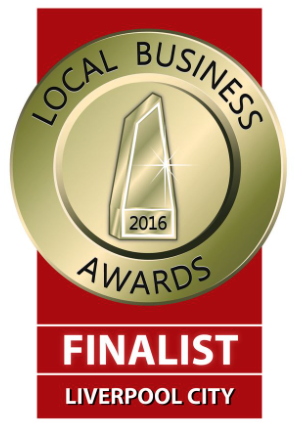 FINALIST of the most outstanding service and trade at 2016 Liverpool local business awards. 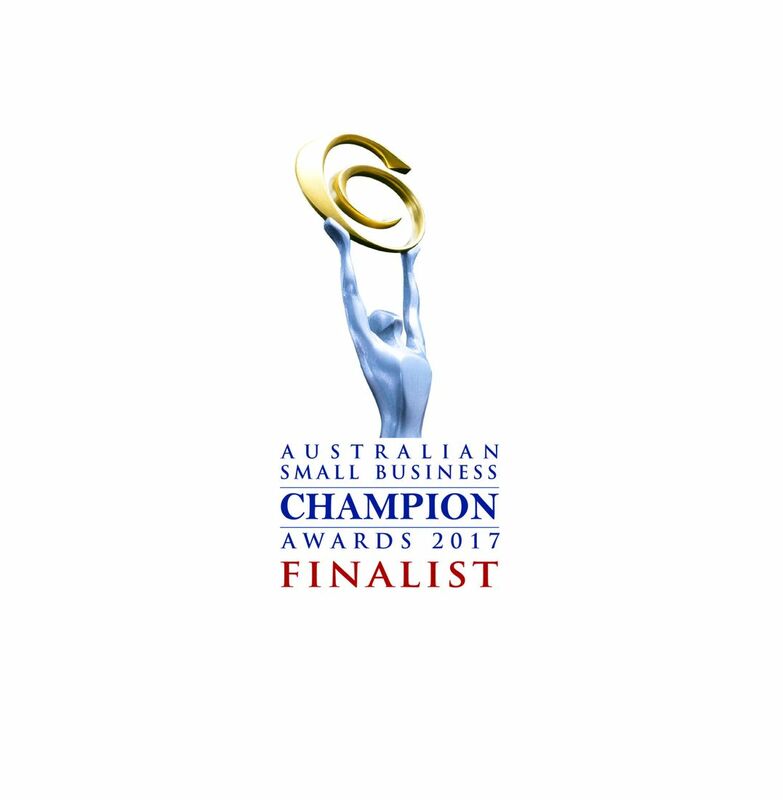 FINALIST of the most outstanding service and trade at 2017 Australian small business champion awards. We have 15+ years’ experience in the wardrobe and kitchen industry. Guidance: We can provide you with friendly, no-nonsense advice on design, costs, appliances, fitting, and so on. Services: We provide the latest in innovative, affordable wardrobe and kitchen design and technology, a huge range of choice, mix-and-match, a full fitting and installation service, and superb pre and after-sales service. Overall and specific focus: We focus carefully on the overall design and on the specific details. It’s the combination that leads to the perfectwardrobe and/or kitchen. Personal service: We focus strongly on the personal aspects. To help you get the design that’s right for you, we need to know exactly what you want and we can make it happen. Hassle-free: We make every effort to make the installation as disruption-free as possible. Affordability: We are small enough to provide personalized service and attention to detail, and can move jobs around to fit your schedule, while being big enough to fulfill a wide variety of specialized, wire and melamine jobs for boutique to multi-storey projects. If you’ve got a good idea of what you want and wish to arrange that first meeting so we can discuss your requirements, just get in touch.